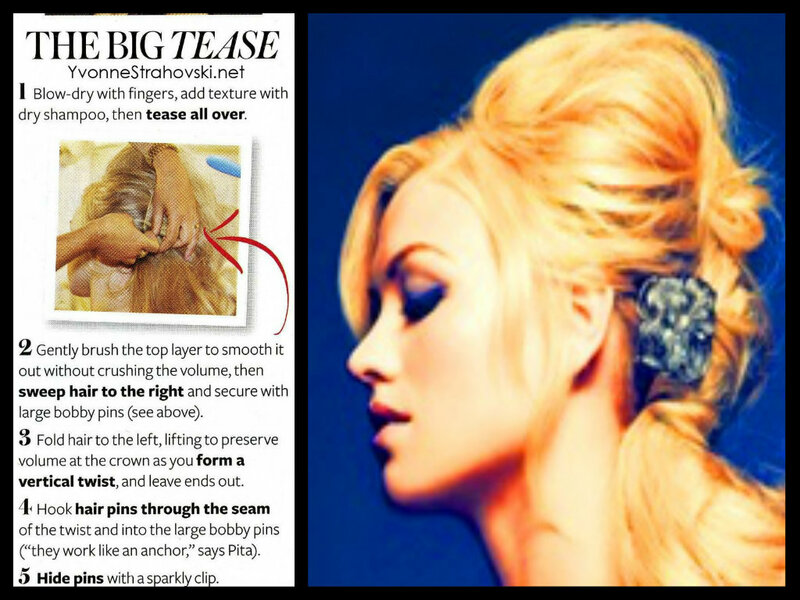 Big Tease Hair Tutorial. Yvonne Strahovski Hair How-To. HD Wallpaper and background images in the Yvonne Strahovski club. This Yvonne Strahovski fan art might contain پورٹریٹ, آرچر, closeup, تصویر, and ہیڈشوٹ.